Each pack is composed of three layers, of which the middle layer is the biocellulose mask. Remove one of the protection layers. Spread the mask over the entire face. Remove the remaining protection layer. An instense hydrating protein found only in Antarctica. 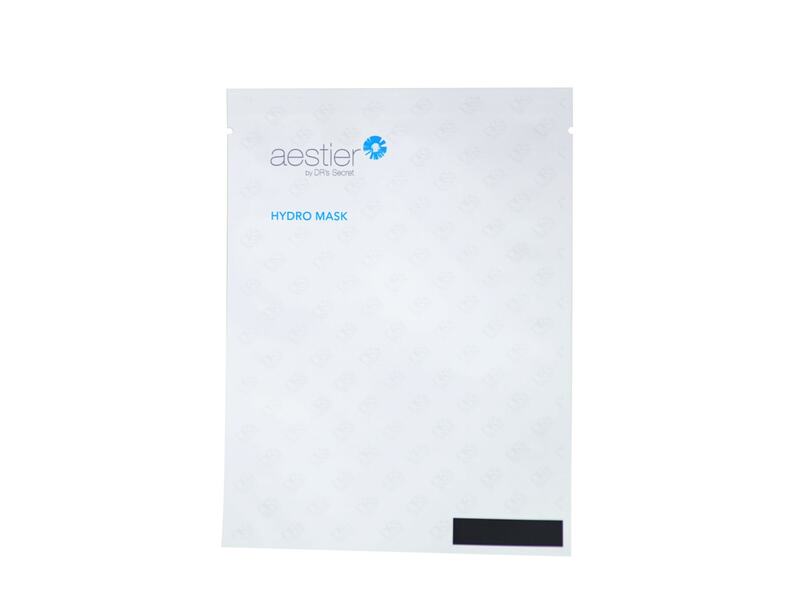 Prevents dry skin and increases moisture levels in skin. 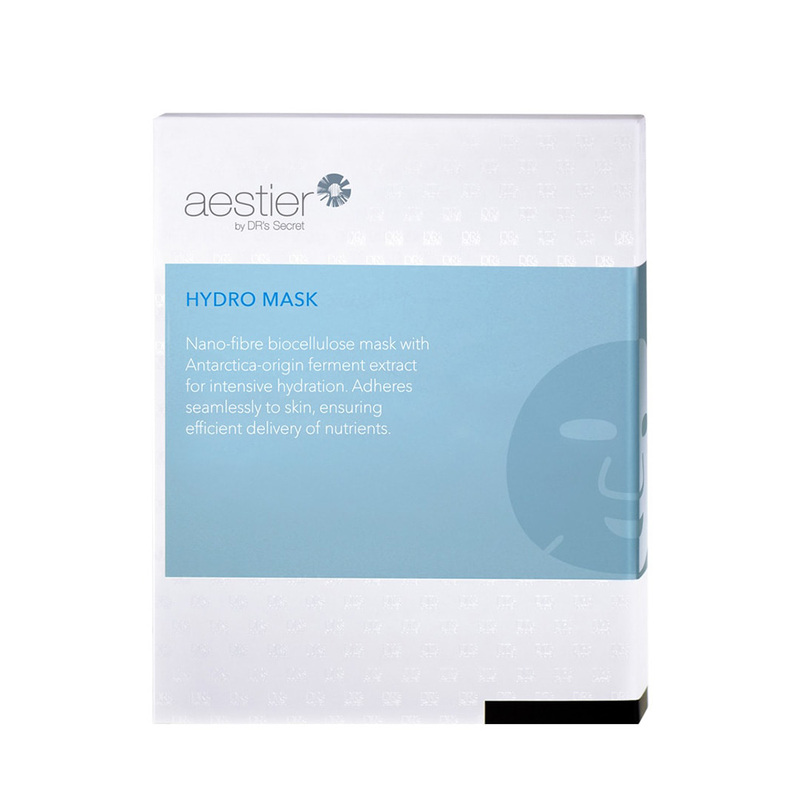 Attract water and bind to it tightly, thus providing skin cells with abundant reservoirs of moisture. 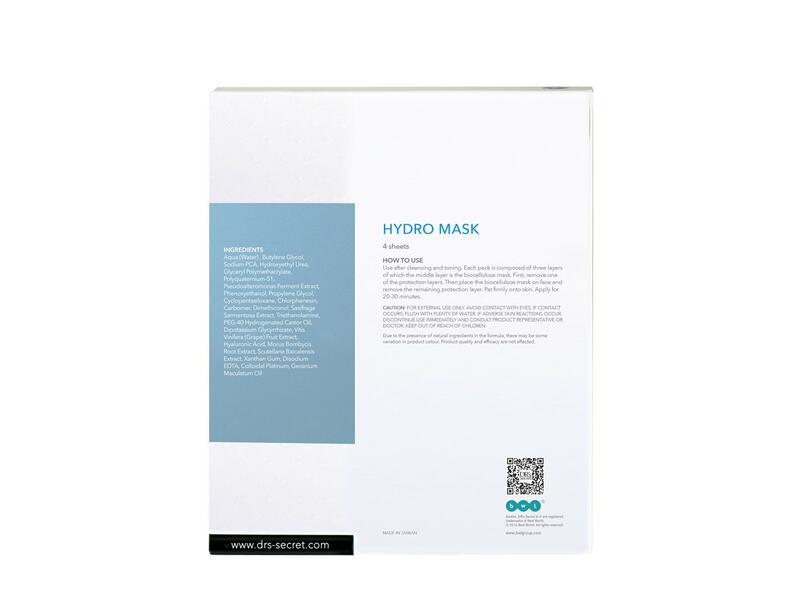 Biocellulose mask creates seamless adhesion with your skin, ensuring maximum absorption of nutrients and delivery of skin care actives.